View cart “Tobey” has been added to your cart. 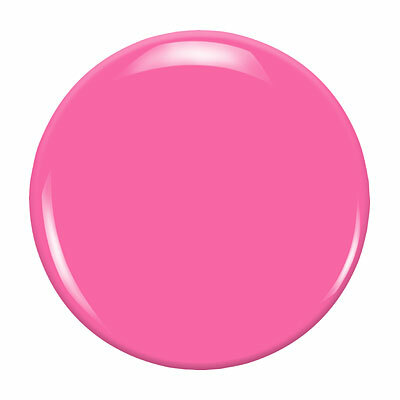 Tobey by Zoya can be best described as a very bright fuchsia-based candy pink creme. This fun shade is so bright, you can't help but smile when looking at it.